As I sit here today, I can say I feel great. Tired but great. I have “pressed the flesh”! with over 350 residents, met hundreds more at events the past two months, held two forums, and recorded two more videos detailing my platform, and walked over four miles to meet people (according to my Fitbit)! My message has been a simple one. If you want real change in Region One, Salisbury is the key. As far as i know, I am the only candidate to actually have a platform of actions that I have committed to. Real solutions to real problems. There are many reasons why I seek to represent you on the board; most importantly, to give voice to students, teachers, and you the taxpayers. We must represent taxpayers’ concerns by bringing back transparency and open communication. This can be achieved by: Holding forums for residents in advance of regular meetings to solicit input; and creating an interactive website and Facebook page with video content of meetings, agendas, minutes and feedback links that enable residents to directly contact their representative. These steps will facilitate interaction between residents and the board. We also need to regain trust and confidence in the board and bring back accountability to reinforce the board’s mission which is to demonstrate leadership in providing the best education for students. The status quo is no longer acceptable. The first motion I will make as your Region One representative will be to notify the All Boards Chairmen that the Region One Board will not accept a recommendation from ABC in the future for a new contract or extension of an existing contract to either the present Superintendent or Assistant Superintendent. It is time to take a major distraction off the board’s and public’s plate and get on with running the district with educational goals in mind…not their contracts or employment status. From my first day as Region One representative from Salisbury, I pledge to hold at least one open forum a month at a convenient Salisbury location one to two weeks prior to regular Region One Board meetings. The purpose will be to allow residents, taxpayers, students, teachers and Region One employees to have an open discussion in the hope of raising concerns or questions to add to the upcoming board meeting agenda. With all this said it is now in the hands of Salisbury voters. If you want REAL change, transparency, and a voice in Region One, then cast your vote for me. If you were voting against the budget due to the administration, cast your vote for me. If you want Salisbury’s vote to make a difference again, vote for me. I am all set to work with the new representatives that will take office in Falls Village and North Canaan, and with the current representative from Sharon. If your tired about lawsuits over administrative “battery” and “bullying”, if your tired of the Assistant Superintendent suing a sitting board member for doing her job, If your tired of $170,000 “settlements” of lawsuits, if your tired of a board that ignores the public, then vote for me. Together, we can bring our region back to the status it had just a few short years ago. 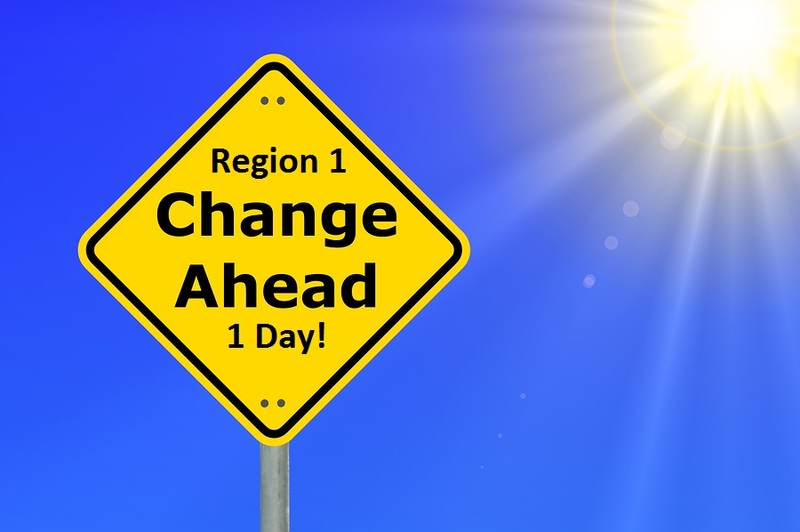 Tomorrow can be a great day in this region, we will start anew. I am eager to serve you. Again, thanks for your support, and with one final request I ask you to email friends in Salisbury and Lakeville, call friends in Salisbury and Lakeville, and remind them to VOTE 18C, Marshall Miles for Region One Representative from Salisbury. We can do this, together we are a great team. Again thanks for all your support.